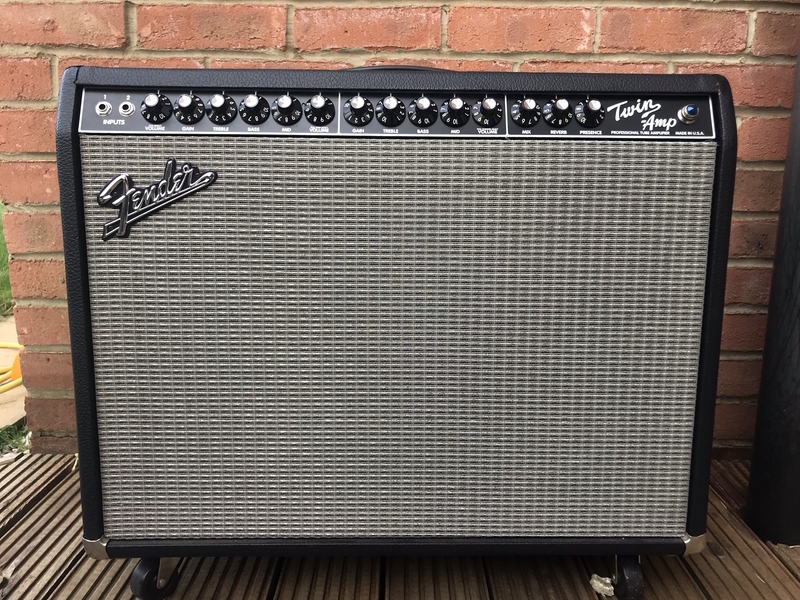 Fender '94 Twin amplifier affectionately know as the "Evil Twin". 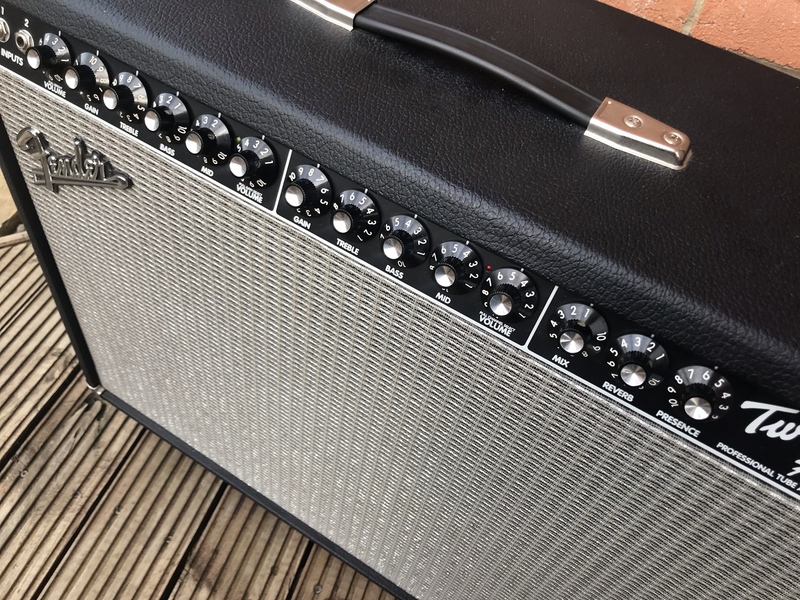 Sporting 3 channels - Clean, Clean with added Gain stage and a 'Hot-rodded' overdrive/lead channel. All of which are all foot-switchable via pull pots or the 3-button foot switch shown in the pics. 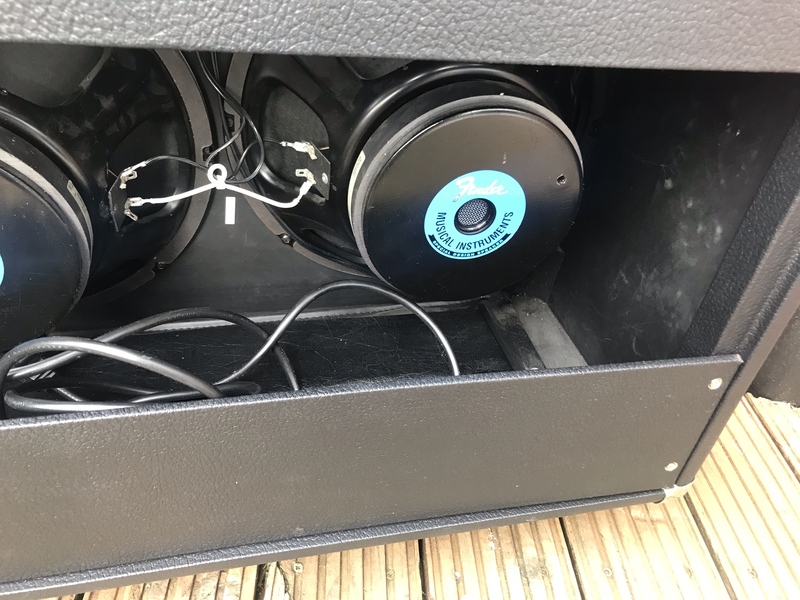 It is switchable to 25w to attenuate the volume. 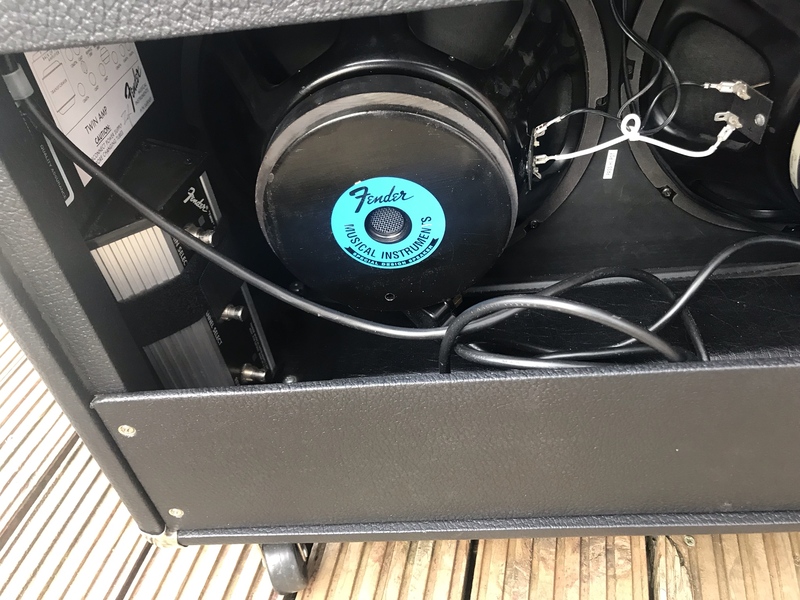 Amp comes with the original 3-button foot switch, 4 removable castors, unmarked slip cover costing £45 and new set of JJ tubes costing £75. 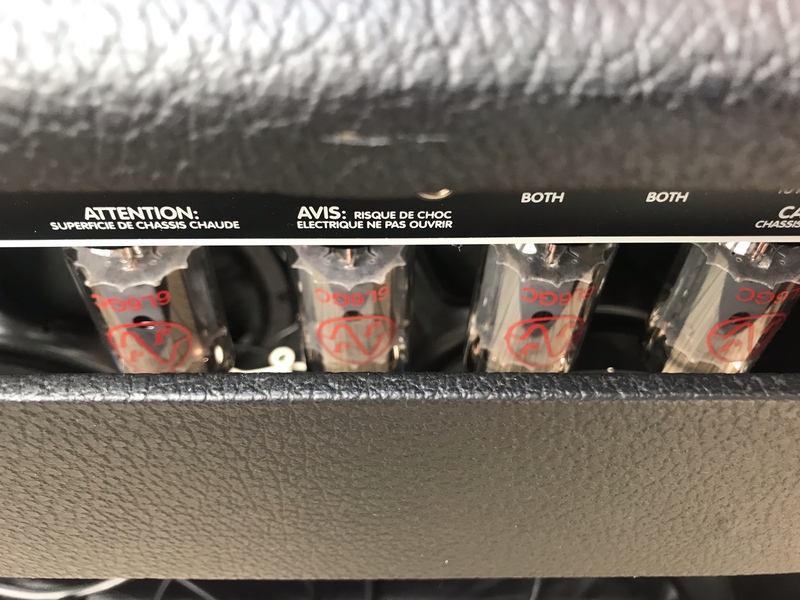 The amp is in near mint condition which for its 20+ year life is a pretty rare thing. Located in North East England however, delivery can be discussed / arranged within reason.